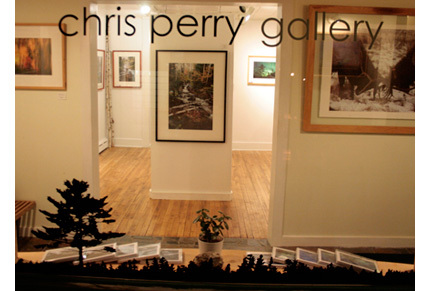 Nature and landscape photography and handmade prints and frames by Chris Perry. Visit our gallery in downtown Ely. Open on busy weekends and always by appointment.